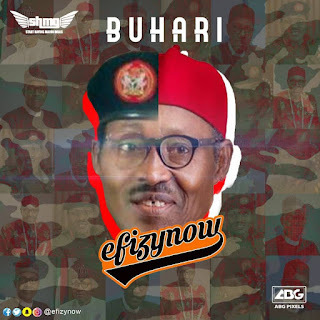 This Guy is not relenting on dropping hits after hits! 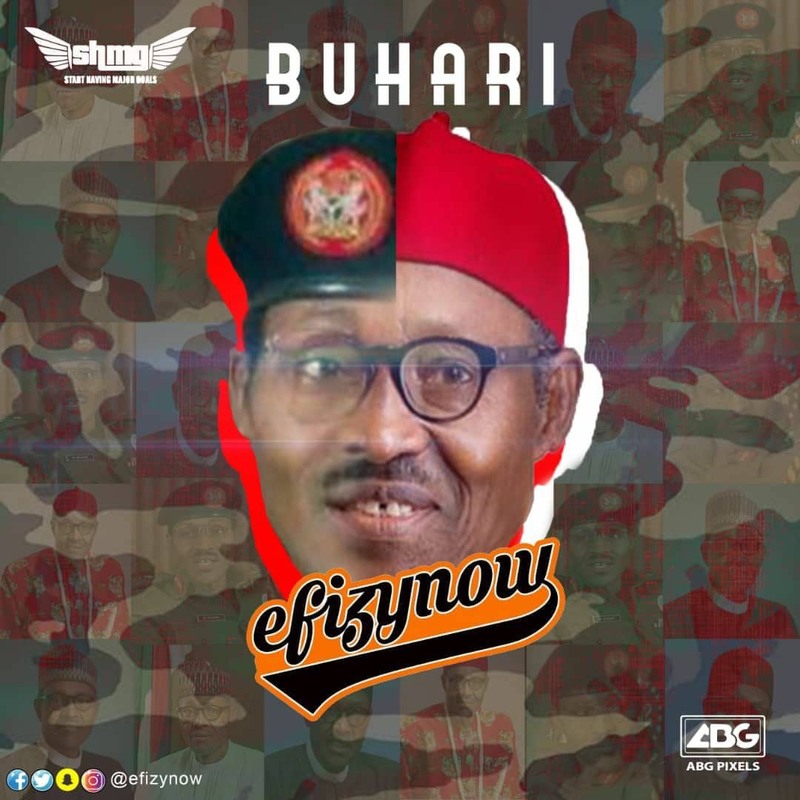 Efizynow, fondly referred to as ICHIE Gold by his core fans after his chart topping single "Rush" which topped iTunes Nigeria chart last November, has dropped the "Buhari" song which addresses leadership issues in Nigeria today. The song is a problem! Download, listen and share.